Thanks to Glamour and Like.com, now you can get answers to all of your burning fashion questions, for FREE! 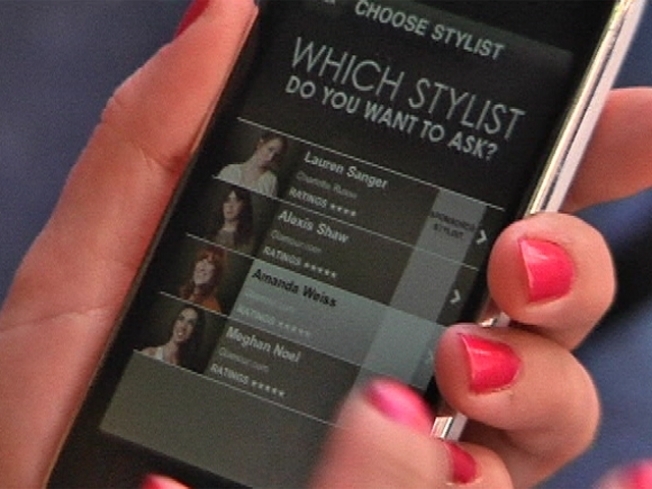 Their new app, Ask A Stylist, provides real time advice from some of the industires top experts, who are there to keep you from being a fashion "don't"! This easy to use app lets you upload your pictures and ask any fashion or beauty related question. In as little as 3 minutes, you'll get a text message from your selected stylist, letting you know that your question has been answered. Their advice is always on the mark and a great option if you're shopping alone or don't trust the style opinions of your roomie or BFF! Click here to download Ask A Stylist for your iPhone, iTouch or iPad.